I love making casseroles all year long, particularly for their time-saving benefits. They generally don’t take too many ingredients, and usually they’re ones I already have on hand. The prep time is minimal for most recipes, and then you just put it in the oven to bake while you go take care of other tasks. 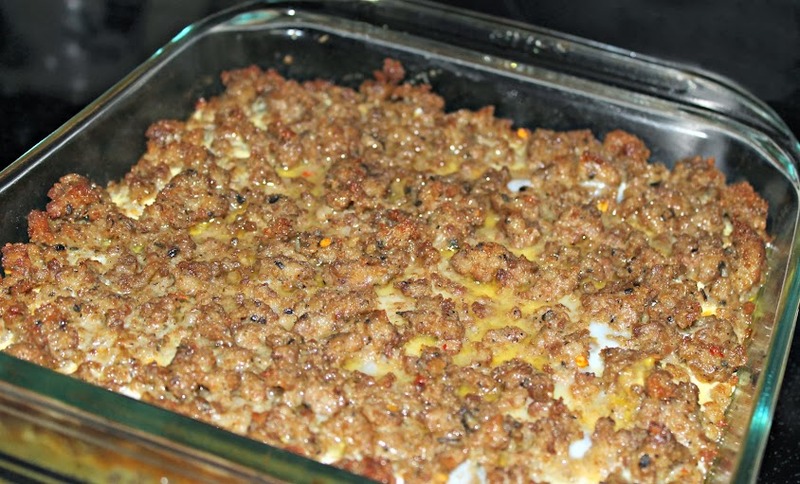 Having a few go-to casserole recipes can help simplify your holidays and keep stress at bay. Guests drop in unexpectedly? No problem! They also are great gifts, too. Trust me – there isn’t one person on your list that wouldn’t love the gift of a home-cooked meal that they didn’t have to make for themselves. 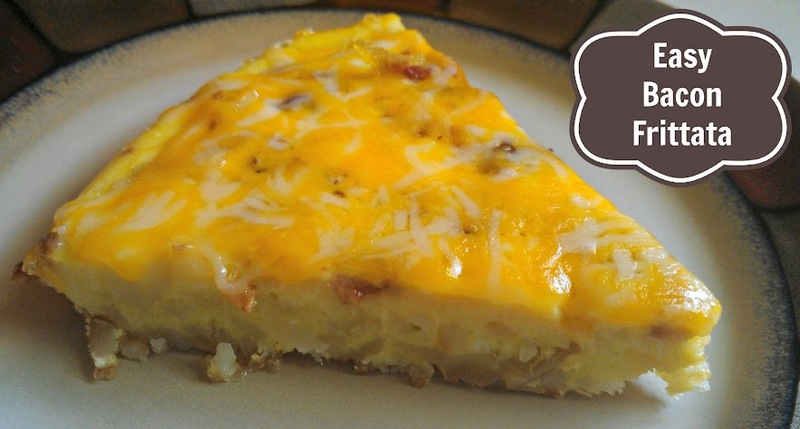 Thank you to Gooseberry Patch for providing a cookbook to try out this yummy frittata recipe. 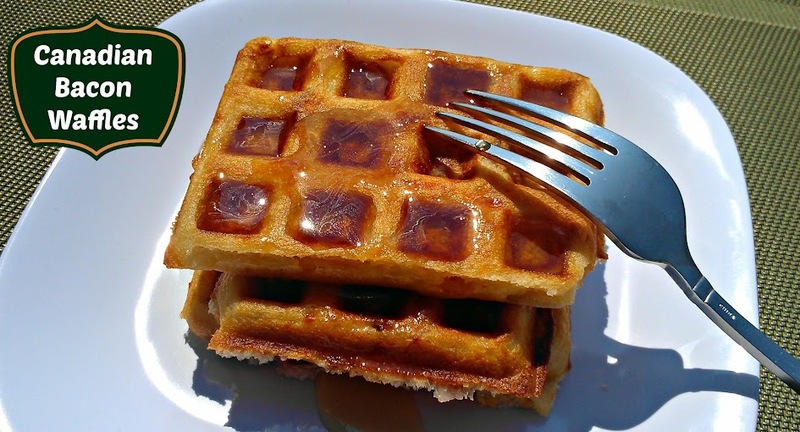 Breakfast foods have always been some of my favorites. Eggs, hashbrowns, pancakes, bacon. They’re so versatile – and delicious – but I often end up serving them the same ‘ole way. So when I saw the recipe for an Easy Bacon Frittata in Gooseberry Patch’s new cookbook “101 Farmhouse Favorites” I knew it was the first thing I wanted to try. While I’ve always enjoyed frittatas, this was my first time attempting to make one. I’m glad I gave it a whirl. It was easy to complete and makes a nice change from standard breakfast or brunch fare. 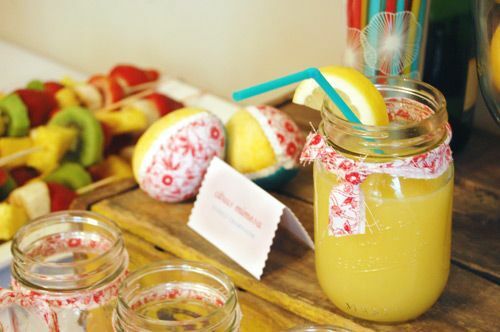 Last week Matter of Cents and I covered Easter crafts and this week we’re going to cover Easter recipes and treats! There are so many tasty-looking recipes out there, I’m sure you’ll find something you’d like to grace your Easter table with. I know I found a few that will definitely be part of our feast! We’re still deciding whether to do brunch, lunch, or a combination of both. Some of these brunch ideas might come in handy. The colors are very festive, too! I think this little guy is so cute! 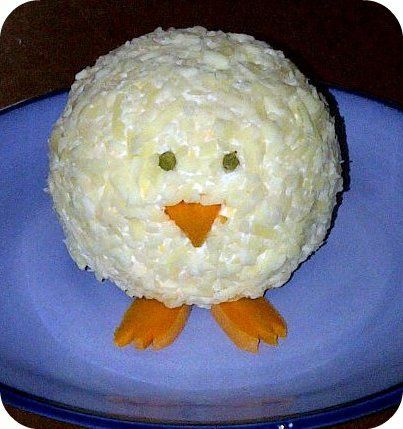 An Easter cheeseball “chick”.